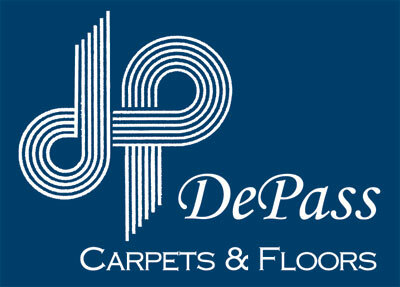 DePass Carpets & Floors has you covered! 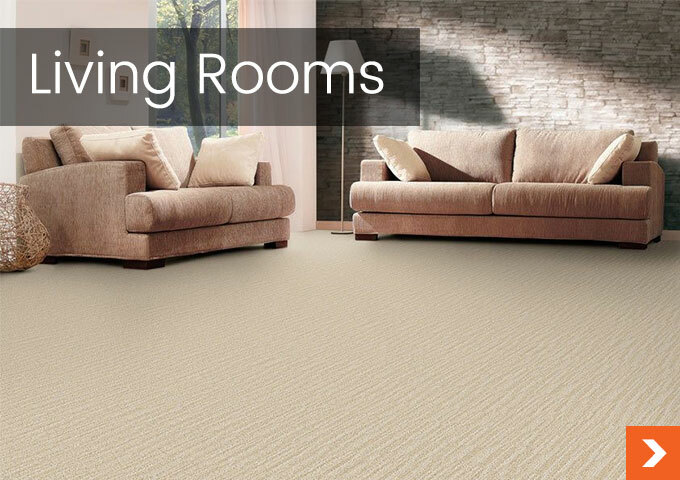 With over 25 years of experience, we carry a wide selection of residential and commercial broadloom carpet with expert craftsmen completing installation to the highest industry standards, guaranteed! 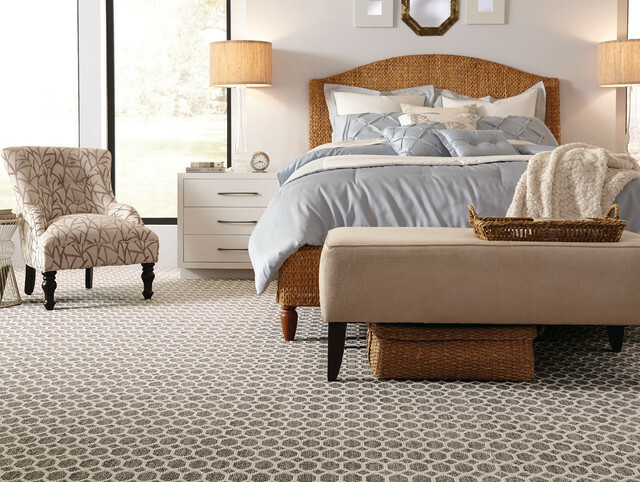 Contact us or stop in and see us today, and let one of our professionals assist you with all of your carpet and flooring needs. 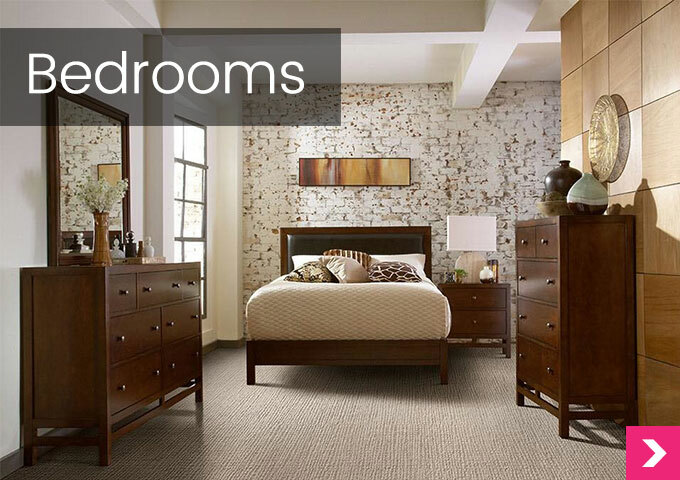 One of our design consultants will help you select the perfect flooring that combines style, comfort, and fits in your budget. Rest assured that you are getting top notch service, the quality item you ordered, good sound advice, honesty and professional craftsmanship at a competitive price. 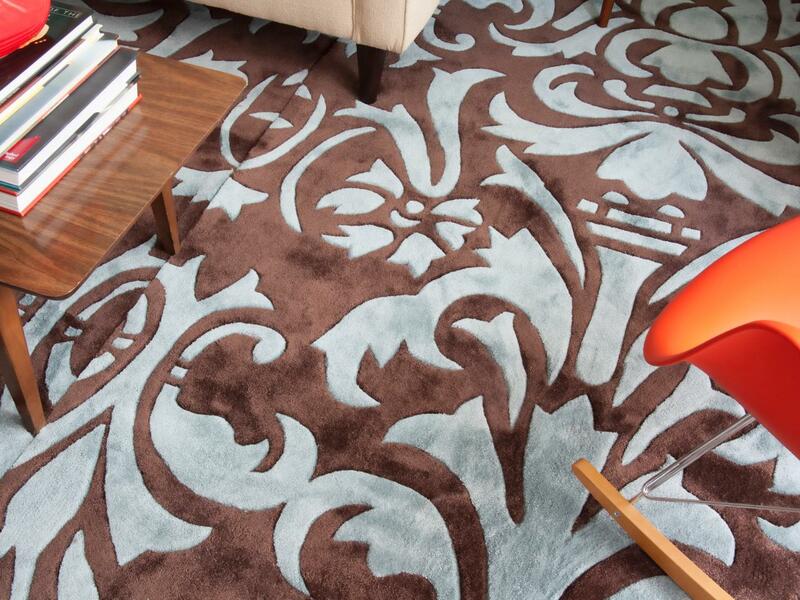 Have a specific pattern, design, or color in mind? 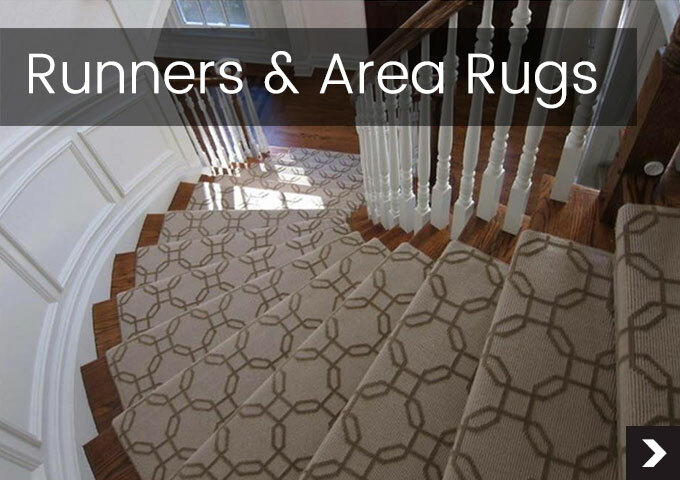 We can create custom rugs to your exact specifications. Just bring in a sample or picture of what you want and we'll do the rest! 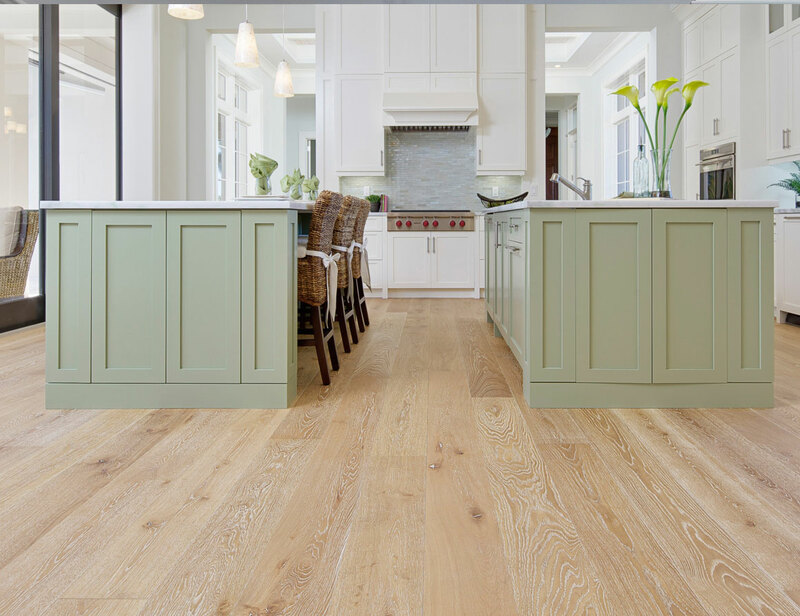 We have a large selection of wood, vinyl, and composite flooring. 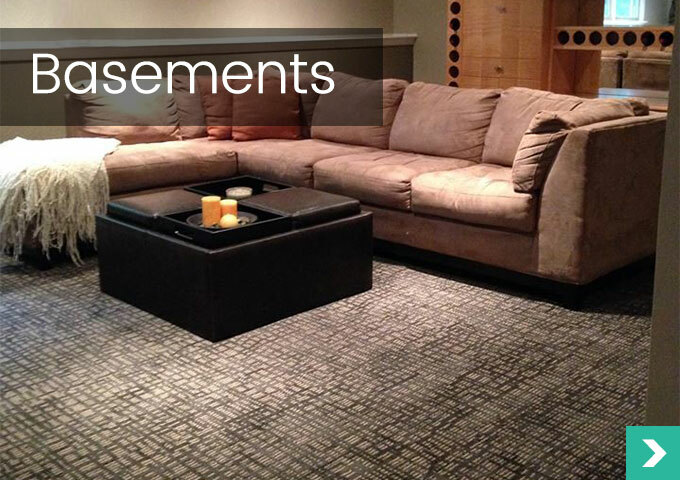 We specialize in helping you find the best solution for your space, from design to installation! 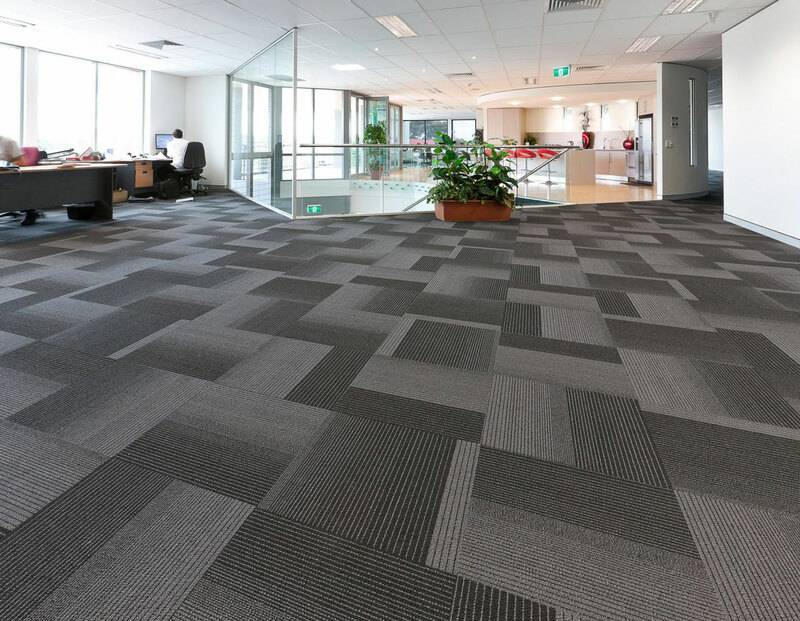 DePass Carpets & Floors is a full service, one-stop source for professional flooring solutions and has been a leader in the industry in the greater northern NJ area. We specialize in high-quality commercial projects, large and small, for all types of businesses.